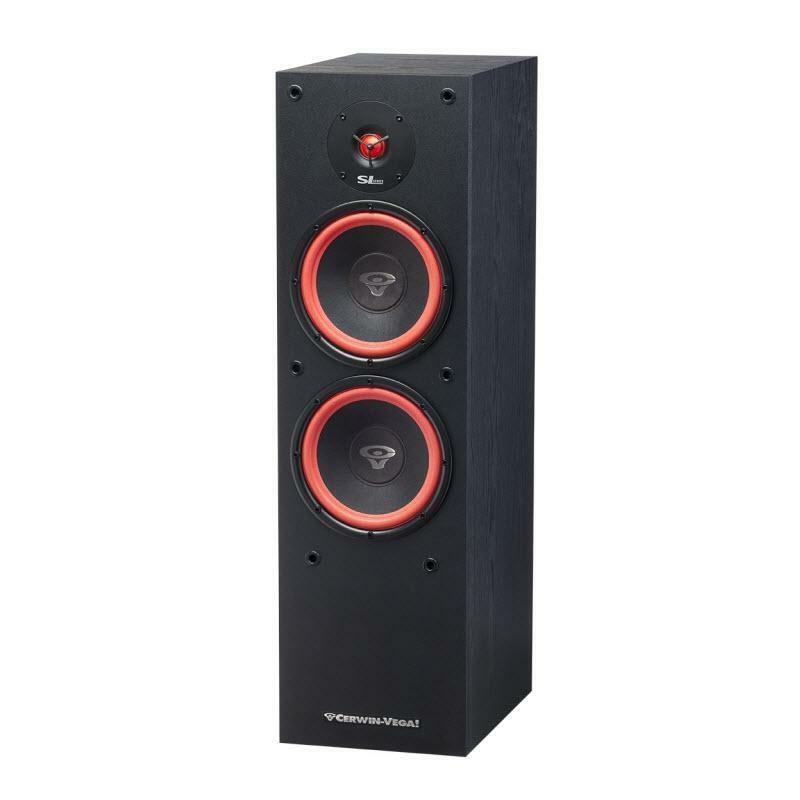 Get more from music and movies with these Cerwin-Vega SL-28 towers. 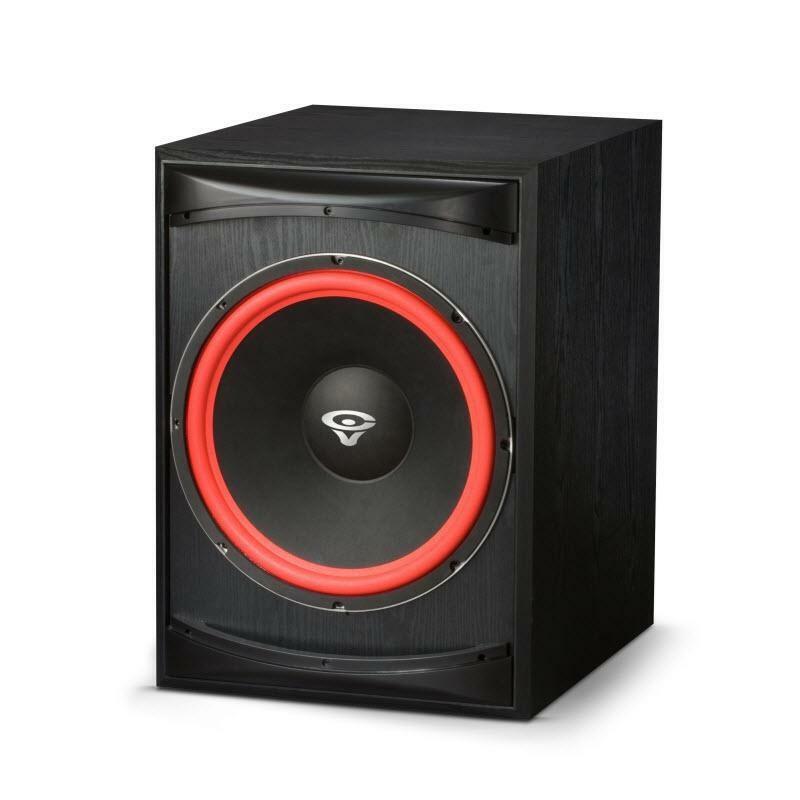 The dual 8-inch woofer configuration is pushing big bass, while the 1-inch soft dome tweeter delivers crisp and defined highs. If you want to bring all emotions home, hear real-life impact of sounds, effects and music, you will love the SL-28. 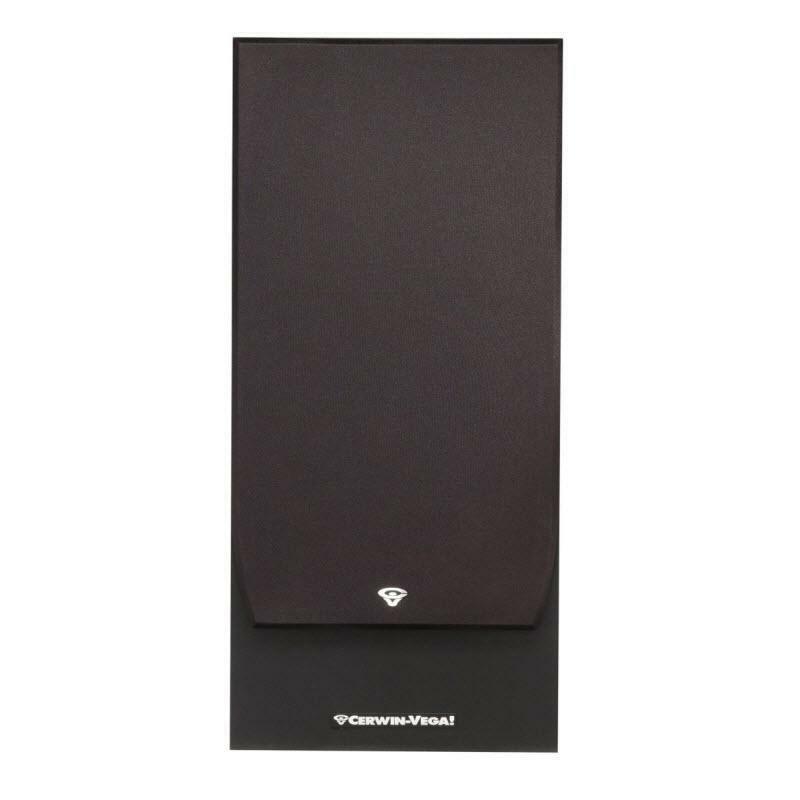 These are speakers with serious sound, capable to handle up to 300 watts power.